Posted on January 17, 2015 by Monika Schroeder and filed under Blog. With the BOB team and their librarian extraordinaire, Tammie Canerday, who put out a tasty spread for our meeting. Thank you! 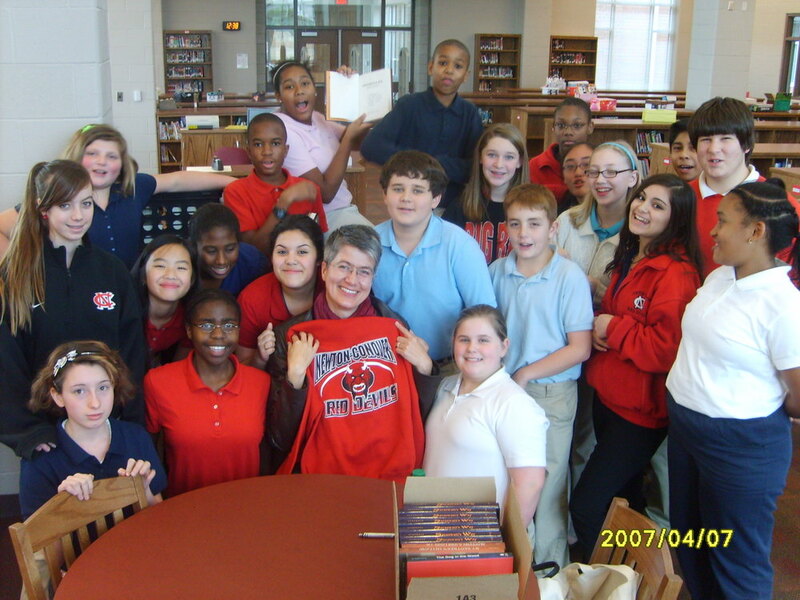 Posted on February 7, 2013 by Monika Schroder and filed under Blog and tagged SCHOOL VISITS MIDDLE SCHOOL. Great audience at North Buncombe Middle! I loved meeting 7th grade. Posted on January 31, 2013 by Monika Schroder and filed under Blog and tagged MIDDLE SCHOOL SCHOOL VISITS. With the wonderful Kecia Hopper who invited me. I had lunch with the Battle of the Books team and they gave me a 'Red Devils' sweatshirt. Posted on December 13, 2012 by Monika Schroder and filed under Blog and tagged SARASWATI'S WAY SCHOOL VISITS. 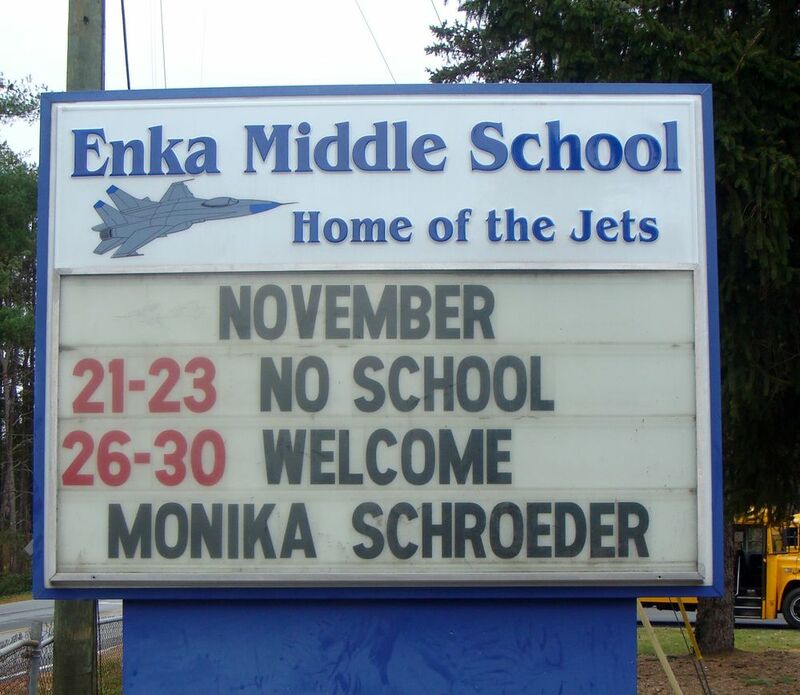 I had a wonderful visit with the students of Enka Middle in Candler, NC. We met for three days and I shared pictures about the research for my books with them and explained how an author turns an idea into a book. What a great group of kids! 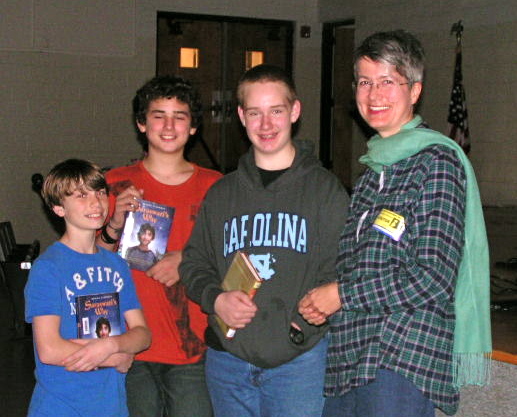 Posted on November 29, 2012 by Monika Schroder and filed under Blog and tagged SCHOOL VISITS MIDDLE SCHOOL. ©Monika Schröder, 2013-2016. All rights reserved.